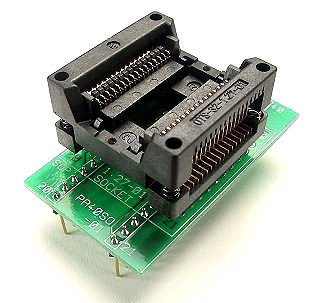 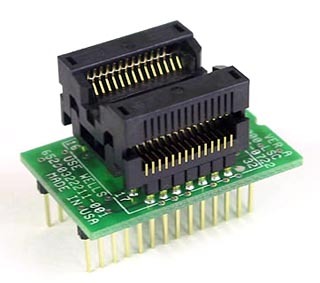 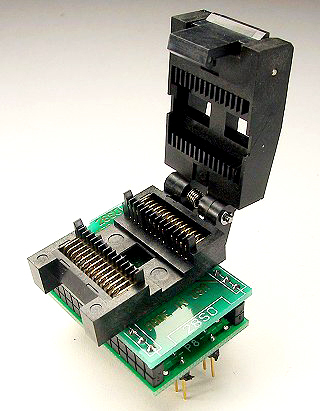 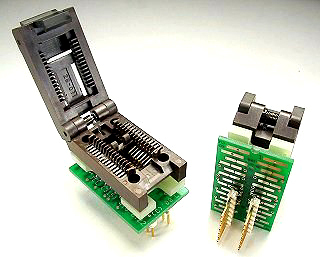 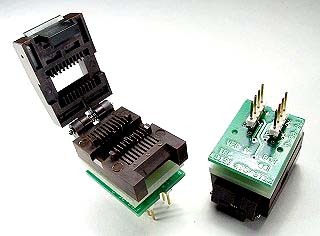 Most SOIC programming adapters offer a choice of 300 mil or 600 mil DIP plugs. 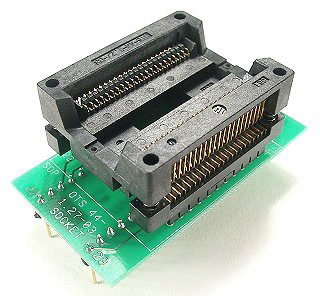 We recommend the 600 mil be used whenever possible as it is more stable. 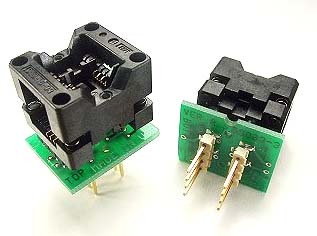 A "- 3" or "- 6" on the end of the adapter part number is the indicator.